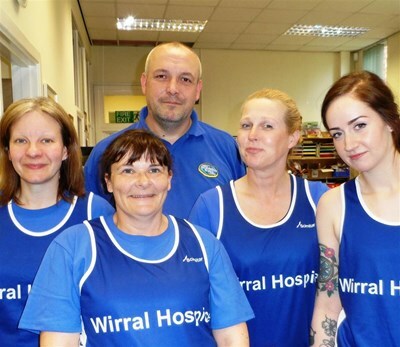 Team Wirral Hospice are running the Wirral Half Marathon on Sun 12 Oct in aid of Wirral Hospice St John’s. The team is made up of experienced runners and first timers, all with the aim of crossing the finish line no matter what as a matter of pride… Not a chance of anyone beating Mo Farah’s incredible time in the Great North Run this weekend! Hayley and Kerry are the events team at the Hospice, so the shoes will be firmly on the other feet as they cross the start and (hopefully!) finish lines! Carl, our Hospice’s lottery admin co-ordinator, is adamant that he will be in good shape come race day. He’s done a lot of walking in preparation and the odd bit of running! Teresa, our Head of Fundraising at the Hospice, was an ok runner previously. But she is (very) slowly getting back into her stride after having a baby and turning 40 in the last 14 months. Lynne is a Hospice supporter and has been ‘volunteered’ into running by Hayley. She’s sportingly going along with it all despite being quite nervous! If you’d like to join Team Wirral Hospice in this or any other running event or challenge, email hayley@wirralhospice.org or call 0151 343 0778. Please sponsor the team if you are able to. Even £5 can help make a big difference to our Hospice’s work. And all those £5 can really add up! Team Wirral Hospice’s JustGiving page is here or please text WHSJ99 followed by your donation to 70070. On behalf of our patients, carers and families, thank you for any donation you are able to make! Claire McLaughlin decided to become a volunteer at Wirral Hospice St John’s six years ago. She was already volunteering at Claire House and for the Katie Piper Foundation but wanted to help something she was really passionate about. 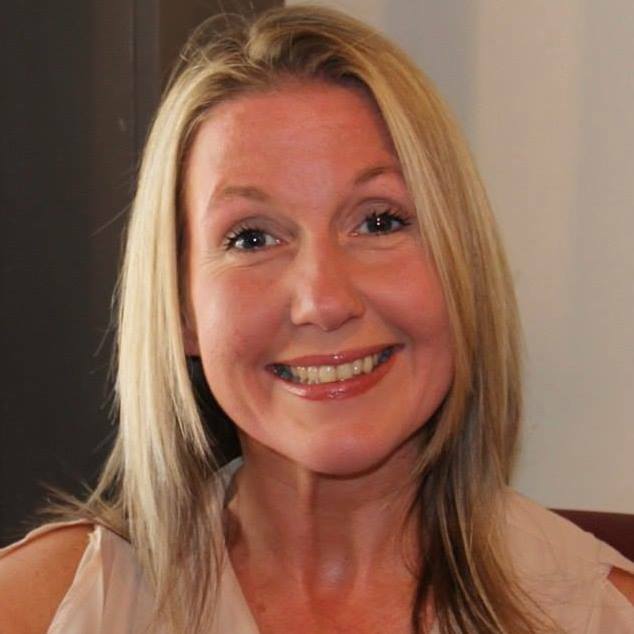 Claire works full time as a PA to a Headteacher / Clerk to Governors and Human Resources for a school. “I volunteer for as many shifts as I possibly can for the Hospice, helping out on the main reception and with general duties. I adore my work at Wirral Hospice and have met the most amazing people ever. I would do more if I could! Do something amazing in 2014! Do something amazing and make 2014 your year to get fit and get involved. This year there is a race for everyone, from the Port Sunlight 5K to the Liverpool or Chester Marathon. 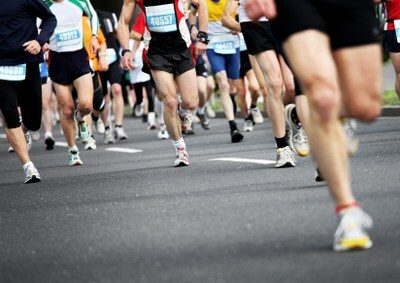 You may be an experienced runner looking to enter the toughest event or a beginner tackling a 5K. If you have ever thought about taking up running to become fitter and stronger with increased stamina, then signing up for an event and having a goal is a fantastic way to progress and keep motivated. Running for charity is a great way to get fit, meet new people and make a difference. Like thousands of others, you too could make 2014 a year you will never forget. Make it the year you achieved something you didn’t think you could. Make it your year to make a difference. Make it for Wirral Hospice St John’s. We are waiting to hear from you! Join our team!